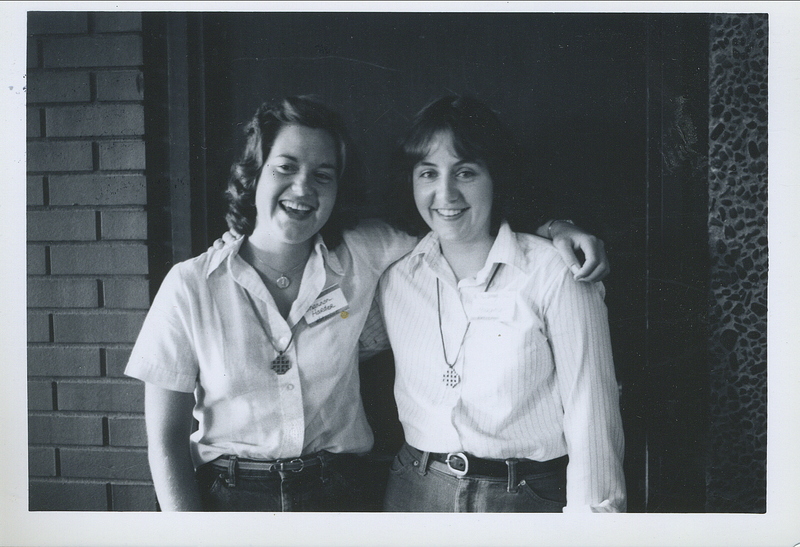 JVC Northwest is proud to host our 5th Annual Click Campaign: Show Your Love for 60 Years of Jesuit Volunteers. Our Valentine’s Day fundraiser runs February 1-14 with a goal of raising $25,000 to support our volunteers and the communities with whom they serve. Happy Click Campaign! In this season of love, we are especially excited to celebrate both the fifth anniversary of our Valentine’s Day Click Campaign, as well as the first fundraiser during our 60th Anniversary year. It’s easy to show your love and get involved in the campaign. Simply click here or on the button above to make a donation to JVC Northwest between February 1st-14th, that’s all it takes! 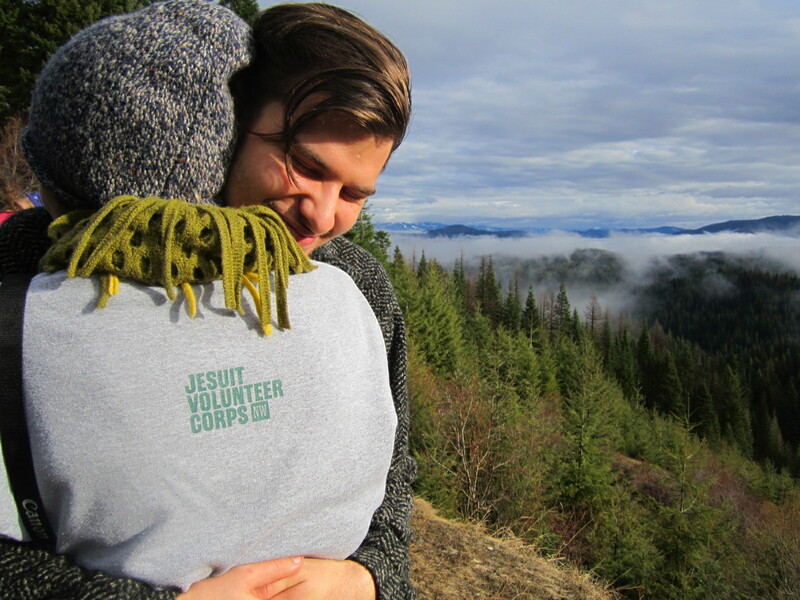 Your donation will be used to support our current Jesuit Volunteers and JV EnCorps members as they share their love with those in need across the Northwest. Keeping in tradition with Click Campaign’s past, in addition to sharing a gift with our organization, you can also select the option to send a personalized Valentine to someone you love. To do so, click on the drop down menu next to “My Gift Is” and select whether it is an honorary or memorial gift. This will allow you the option to write the name of your loved one and their email or mailing address so we know where to send the Valentine. Thanks to our very generous partner, the Raymond Family Foundation, all gifts made throughout the campaign will be matched up to $10,000. This grant will help us reach our $25,000 goal and will also mean that for every individual contribution made, we can positively impact our volunteers and program twice as much! Culturally, Valentine’s Day has become about romantic love. 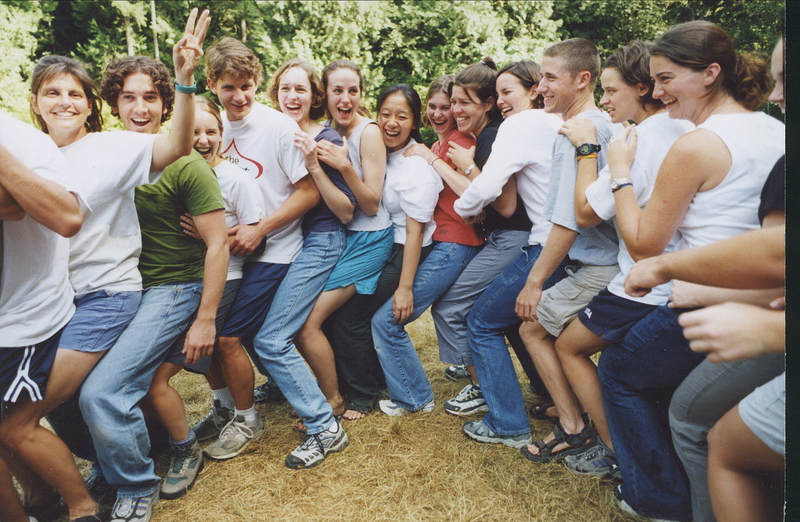 While there are indeed many former Jesuit Volunteers who have met their partners and spouses through JVC Northwest, we like to celebrate this holiday in honor of the many loving relationships that develop through involvement in our program, whether that be romantic, platonic, or even spiritual love. The Click Campaign honors the relationships volunteers develop in community and also those with whom they serve. It honors divine love and love of our shared values. And in this year in particular, it honors the legacy of love that the volunteers who have walked with and accompanied others before us have shared with vulnerable individuals and communities. We hope you will celebrate love with us this year. Happy clicking! If you have any questions or need help completing your donation, please email Development Coordinator, Whitney Johnson, or call the office at (503) 335-8202.